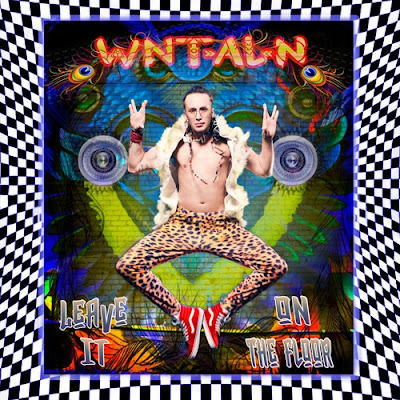 Home / brand new / música / WNT-AL-N / WNT-AL-N Drops Genre-Bending Tropical Anthem "Leave it on the Floor"
WNT-AL-N Drops Genre-Bending Tropical Anthem "Leave it on the Floor"
World pop artist and producer, WNT-AL-N (pronounced Went All In) has released his second single, Leave it on the Floor. 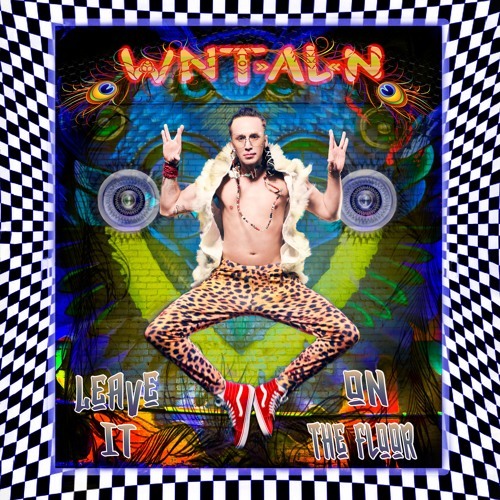 The sequel to his debut release Way Out solidifies WNT-AL-N’s status as a truly unique artist carving out his own sonic space. Leave it on the Floor”combines elements of Caribbean pop, funk, reggae, hip hop, and even a hint of jazz in one globally influenced package. Stream it below! We all need an outlet from the stresses that society, family, finances, work etc. put on us. Picture a carefree childhood where you’re enjoying life to the fullest and you’re all about being in the moment. Growing up, music was my escape to a place where I could go all in. I think all we need is the ability to tap back into that as an adult. I always want my songs to have substance and tell my story even if it’s a turn-up record.